Putting on makeup and forgetting or being lazy to remove it is considered to be a sin in beauty world. Even sometimes I hate washing face at bedtime and sleep with the cream and all put on my face. Makeup remover wipes is one of the easiest options to remove makeup. 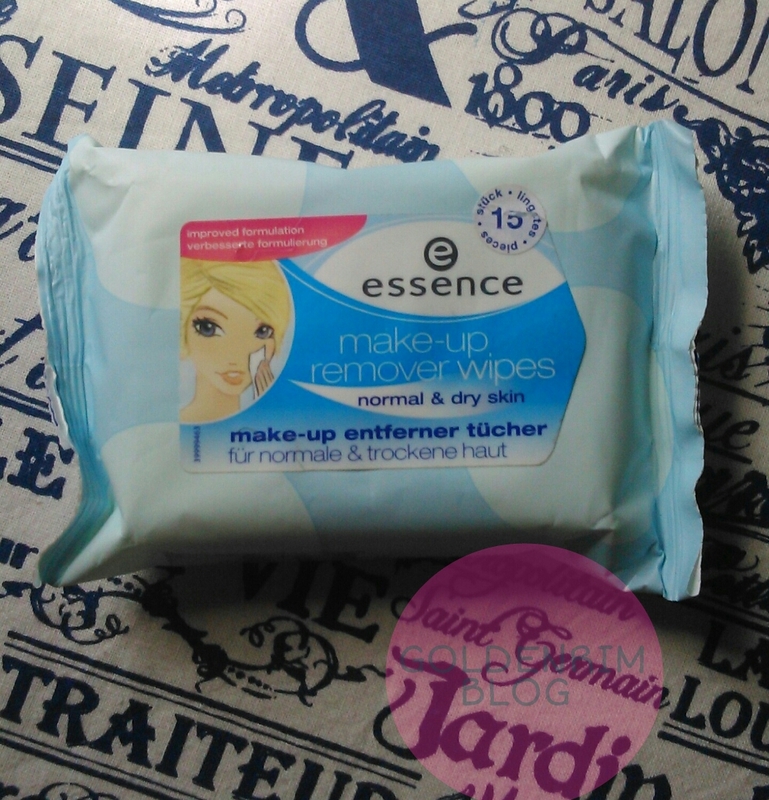 Let's see the review of Essence Makeup remover wipes. gentle and provide uncomplicated cleansing for eyes, lips and face. The wipes are pull up sort with a seal and quiet mosit. The quantity offered is quite good for the price. The packaging is very compact and very light in weight. It is ideal for travelling. After putting on makeup for about 4 hours in the evening. After coming back, I used the wipes to remove all of my makeup. I had put on Maybelline REB 07, Lakme liquid eyeliner and Garnier BB cream and Lakme compact powder. Only one wipe sheet is enough for the whole face. Of course if the makeup is heavy you might need two wipe sheets. 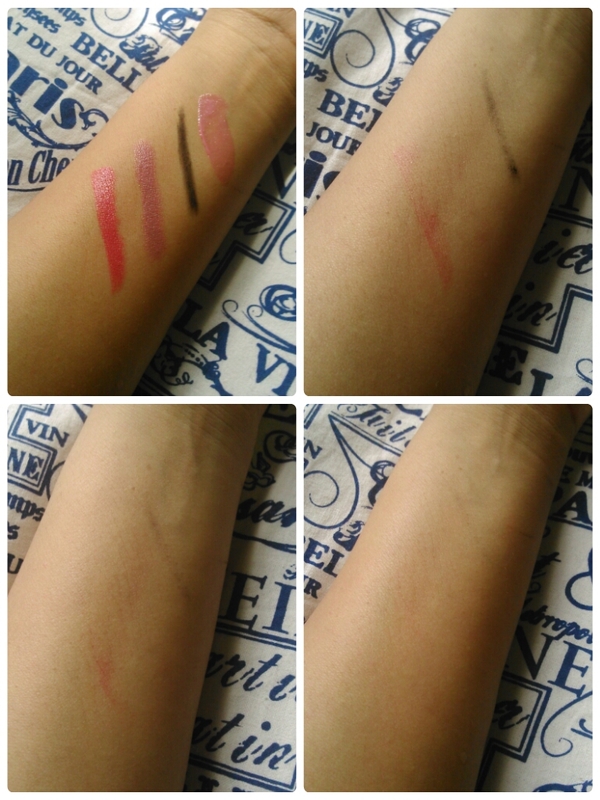 See the below swatches to see the effects of wipes. 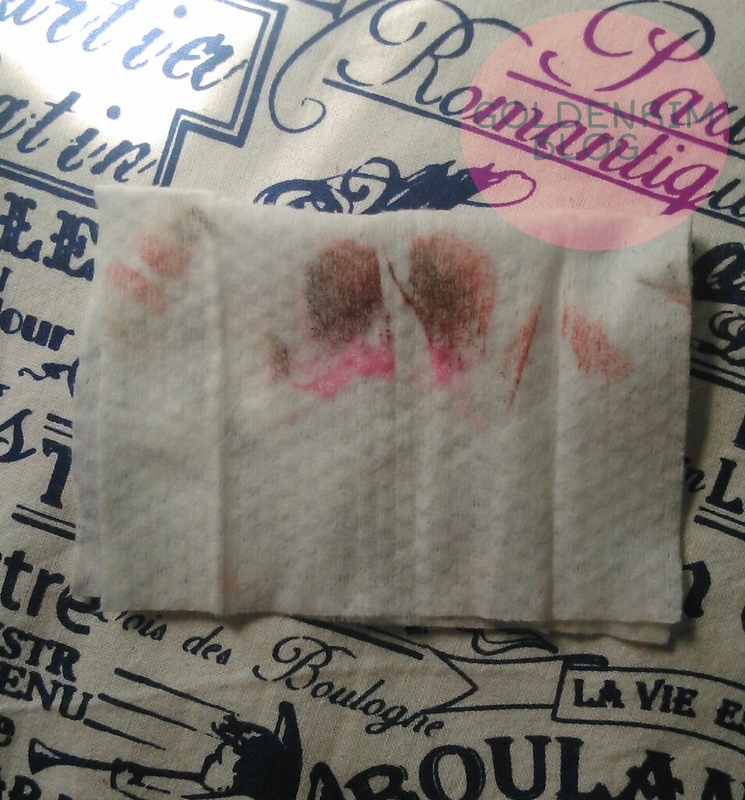 It effectively removes the lipstick and other face makeup in first wipe itself. Liquid eyeliner or eyebrow pencil makeup is not removed so easily. But the product is worth an investment. It is ideal when you are on-the-go and are dermatologically tested. Available in selected stores which can be found on website store locator. Also available on flipkart and snapdeal. 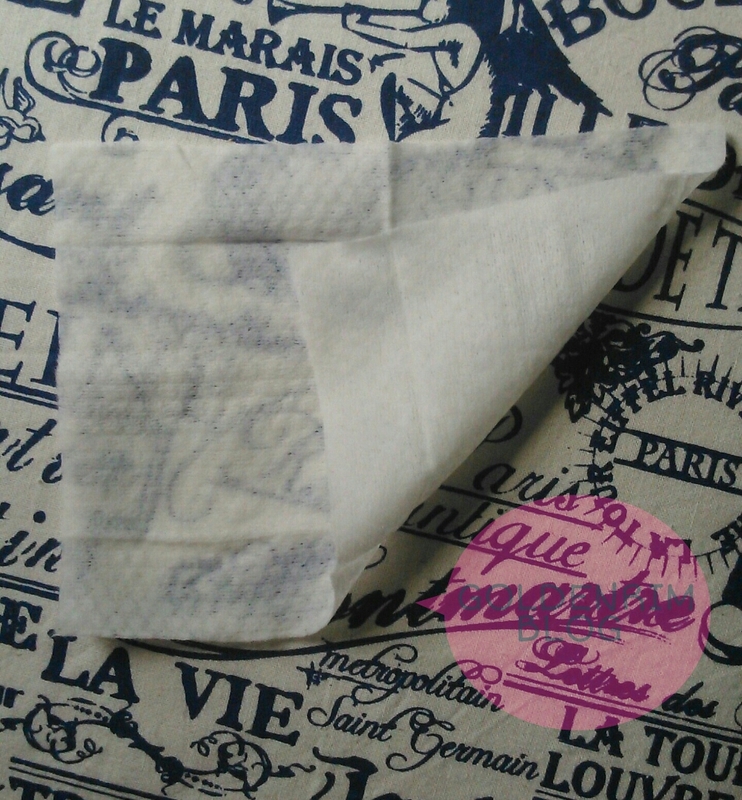 Overall the makeup remover wipes are quite good and do a great job of removing makeup. Rather it effectively removes lipstick and face makeup. It is not so effective in removing eye makeup in one attempt. Overall it is a very good choice and on the go option. Basically the product is worth the money. Repurchase - Yes, but maybe occasionally as am not into regular makeup. Recommendation - Yes definitely I would like to recommend these makeup remover wipes to gals who are into waterproof as well as normal makeup.